The Captain’s Boil opened another location this week on Robson Street in the Westend, the 6th location in the Lower Mainland. This location is centrally located for the downtown shopping and working crowd – great for an evening dinner with family / friends. This week we had the opportunity to sample some of its popular menu items at its media event. 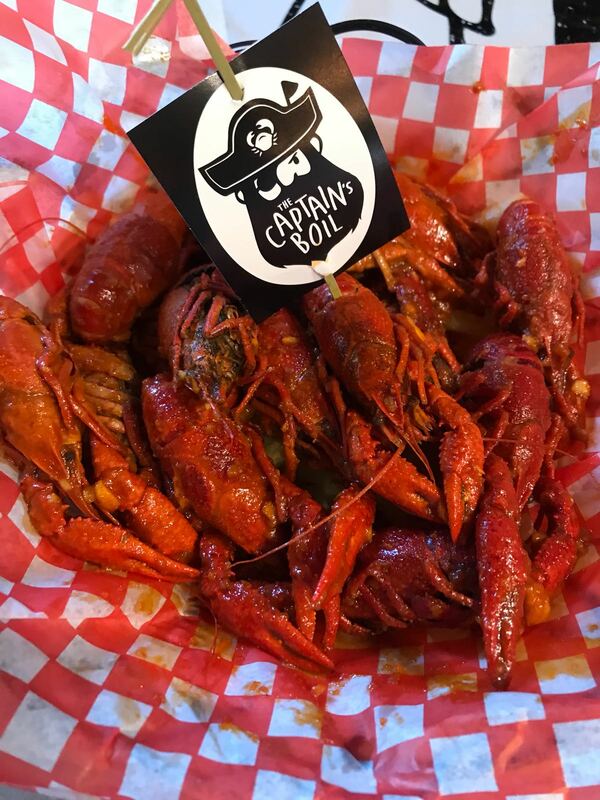 The Captain’s Boil specializes in seafood boils, individual bags of seafood boiled in a pre-selected sauce and sold by the pound. 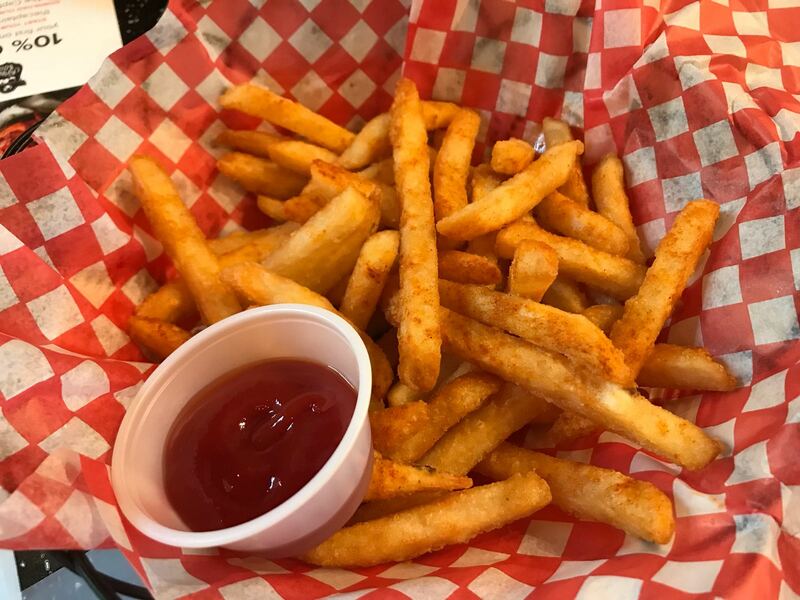 The Captain’s Boil menu showcases 4 flavours – lemon pepper, cajun, garlic sauce, or the Captain’s Boil sauce (the combination of all sauces together), and come in non-spicy, mild, medium or fire. For this evening our food came via the mild Captain’s Boil sauce. For seafood you have a selection of lobster, dungeness crab, Alaska King cab legs, snow crab legs, shrimp, mussels, clams, crawfish or chicken slices. You can also add items such as corn, potatoes, broccoli, sausages, okra, and lotus root. Sides include french fries, yam fries, cajun fries, calamari, cajun seafood fried rice, and more! 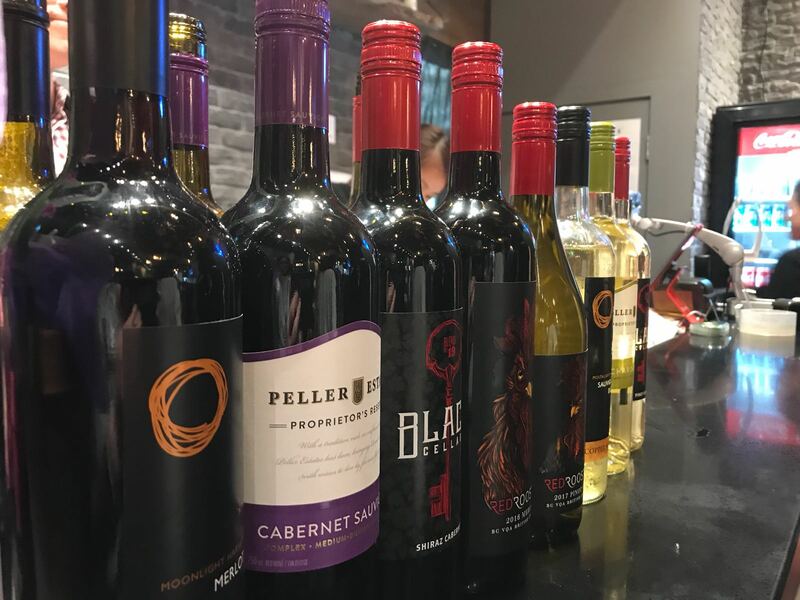 Come for seafood and enjoy a drink – The Captain’s Boil is licensed and serve both wine and beer, and with its Robson location, they also serve sake and soju! 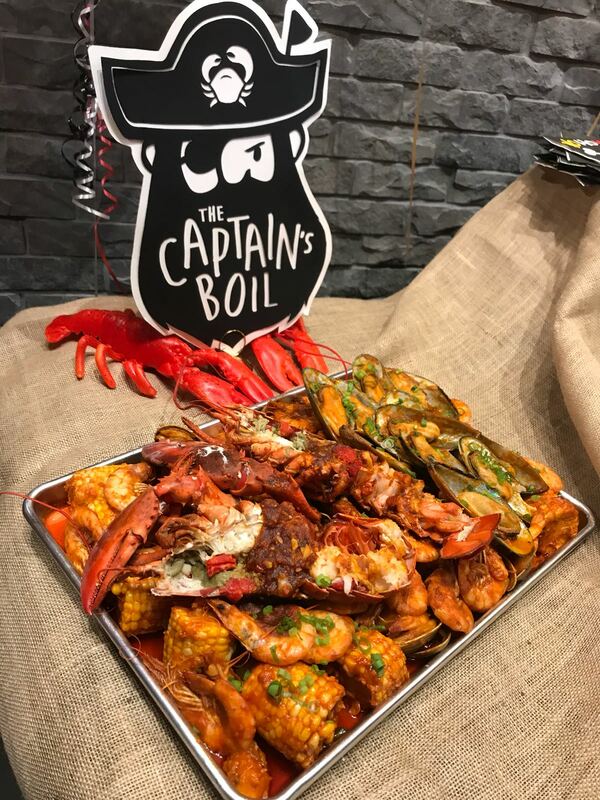 The Captain’s Boil hosts its official grand opening on July 3rd at 6:00pm, with a special promotion – the first 100 people will receive 50% off their meals for one full year for this specific Robson Street location. If you love seafood boils, this deal is for you! Make sure to line up early. The Captain’s Boil is located at 1487 Robson Street (at Nicola) and open 7 days a week. They are also offering online order for in-store pick up, with a 10% discount off your first order. For more info visit www.thecaptainsboil.com.